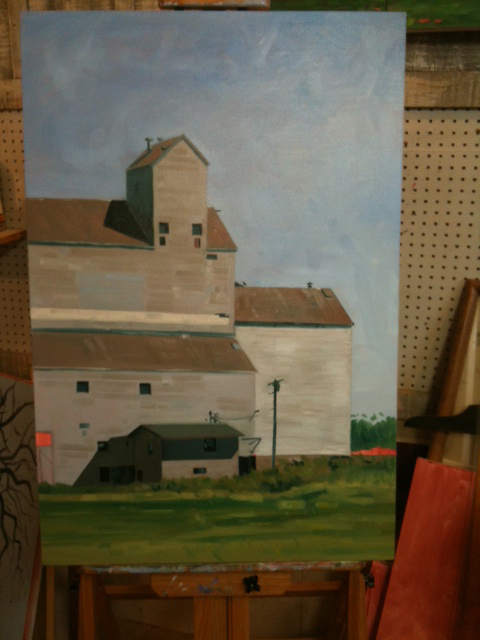 New Painting-Grain Elevator Series Cont. Here is another picture of the painting in process. It is now finished. I will upload a finished image soon.